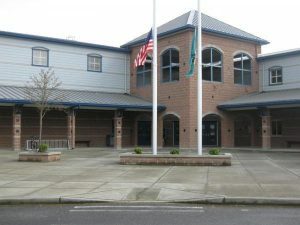 Ten Trails is located within the Enumclaw School District 216. 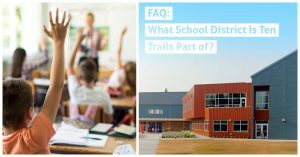 This means, children living in Ten Trails currently attend Black Diamond Elementary School, Thunder Mountain Middle School or Enumclaw High School. As the community grows, Ten Trails has space set aside for seven schools, all located within the community! Once the current schools within the district fill up, the state will make the decision to add additional schools, and that is when construction can begin on the schools inside Ten Trails. For specific questions regarding schools, contact the Enumclaw School District directly.